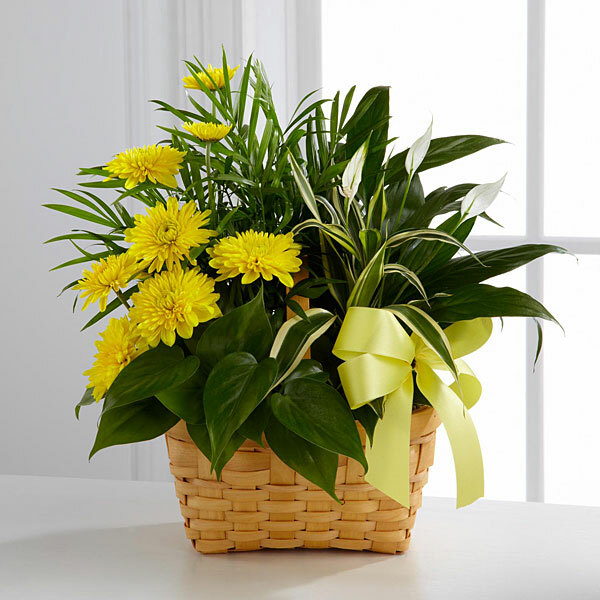 Provide comfort for the family of Wendell Farrar with a meaningful gesture of sympathy. 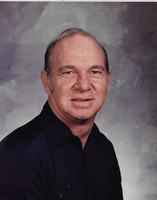 Wendell Lloyd Farrar, age 78 of Oronogo, Mo. passed away on Tuesday, April 2, 2019 at his home surrounded by his loving family. Wendell was born on August 27, 1940 in Newton County, Mo. at his grandmother’s farm, the son of Revie and Nadine (Boyd) Farrar. He has been a lifetime area resident. Wendell worked for Fleming Foods for 19 years before he went to work as a skilled crafter for the Joplin R-8 School District, retiring in 2000. He was a Deacon at Carterville First Baptist Church. He married Joyce Bardmass on July 27, 1962, she survives. Additional survivors include two sons; Kelly Farrar and wife Lisa of Webb City, Mo., Scott Farrar and wife Michelle of Bridgeport, Tx., four sisters; Sue Routledge of Joplin, Carlene Kienzle of Joplin, Delores Turner of Galena, Ks., Reva Wallace of Seneca, Mo., five grandchildren; Micah Settlemire, Ty Farrar, Madison Farrar, Joshua Farrar, Sarah Farrar, four great-grandchildren; Grayson, Greckyn, Emersen and Emilia, and many nieces and nephews. Wendell was preceded in death by his parents, two brothers; Jimmy Farrar and Danny Farrar, three sisters; Donna McKeel, Vicki Prince, Doris Cole, and one grandchild, Hayden Farrar. 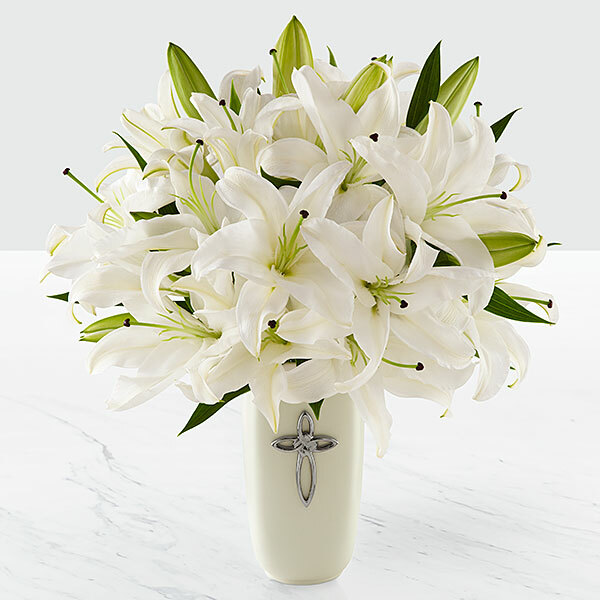 Funeral services have been scheduled for 2:00 p.m. Saturday, April 6, 2019 at the Mason-Woodard Chapel. Burial will follow at Ozark Memorial Park Cemetery. The family will receive friends during a time of visitation prior to the service beginning at 1:00 p.m. Saturday. 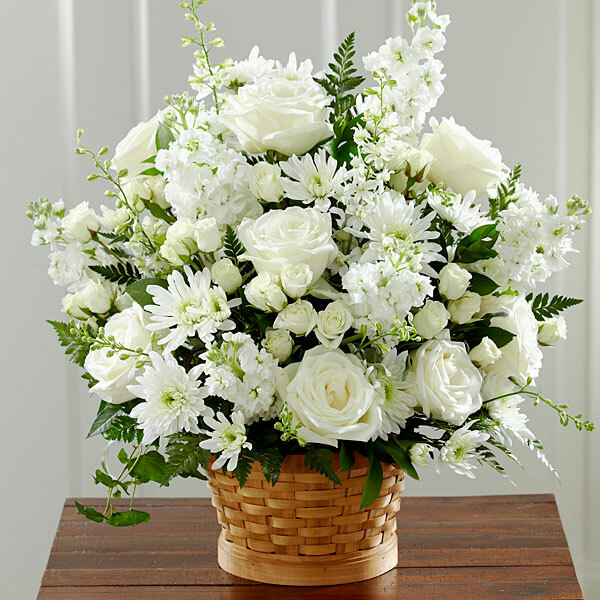 To send flowers in memory of Wendell Lloyd Farrar, please visit our Heartfelt Sympathies Store. We encourage you to share your most beloved memories of Wendell here, so that the family and other loved ones can always see it. You can upload cherished photographs, or share your favorite stories, and can even comment on those shared by others. Kenny McKeel and Glenda Boyd Bowman have sent flowers to the family of Wendell Lloyd Farrar. Kelly, So sorry to hear about your dad. We are praying for you and your family. Heartfelt Sympathies Store purchased flowers for the family of Wendell Farrar. Kenny McKeel purchased flowers for the family of Wendell Farrar. To Wendell's family:I'm so sorry for your loss, he was a good man & a great cousin. I remember him fondly from those long ago days. Glenda Boyd Bowman purchased flowers for the family of Wendell Farrar.